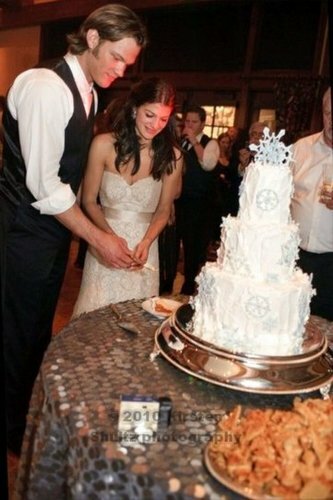 Jared's Wedding and Wedding's Rehearsal. . Wallpaper and background images in the Jared Padalecki club tagged: supernatural jared padalecki genevieve cortese wedding wedding rehearsal 2010. Wow! I wish I was there and not only in this moment!